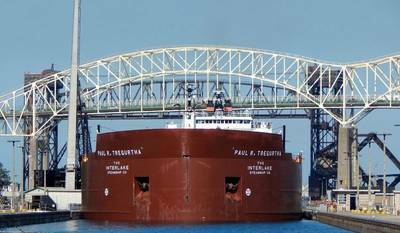 U.S.-flag Great Lakes freighters carried 8.5 million tons of cargo in December, an increase of 17.5 percent compared to a year ago. 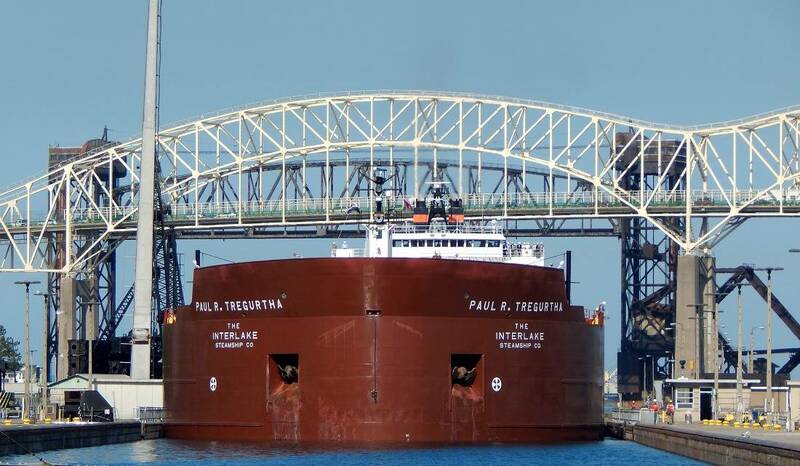 Driving the surge was a 16-percent increase in iron ore cargos. Limestone and coal cargos also registered increases, 31 and 19.5 percent, respectively.